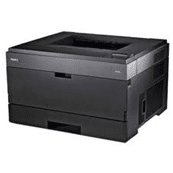 Are you in need of a black & white laser printer? 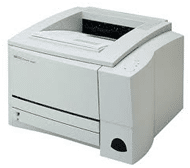 A Client of TechnoCycle has generously offered a number of printers for non-profit use. Printers are offered ‘as is’ though all have been tested and are working. 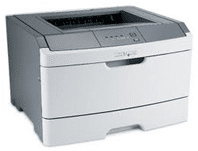 To obtain a printer please give us a call or fill in the form on the page.